Black Friday specials from B&H. Click this link to go shopping! 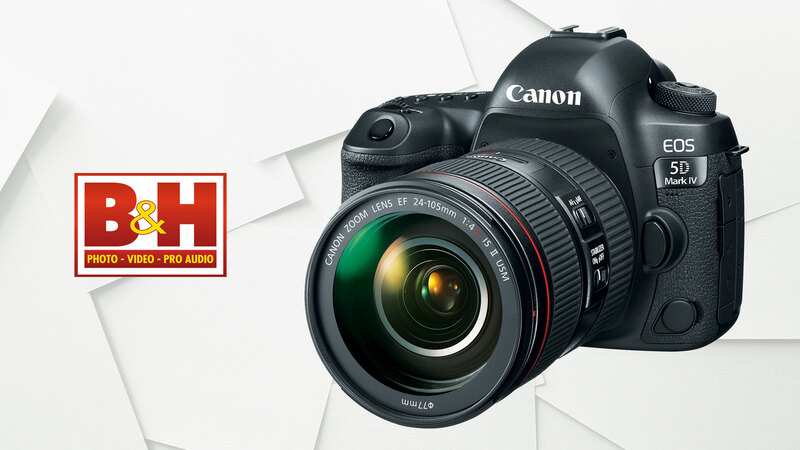 B&H is offering major Canon savings on both the 5D Mark IV and the 6D Mark II. Hurry — these offers end at 11:59 p.m. EST on Wednesday, Nov. 21, 2018.